One of the ways I have simplified my life is decluttering. Yep all that extra stuff is a heavy load and a total stresser. The more you can accomplish using less is better and so freeing. Take that load off your brain and relax! This includes my spice cabinet. 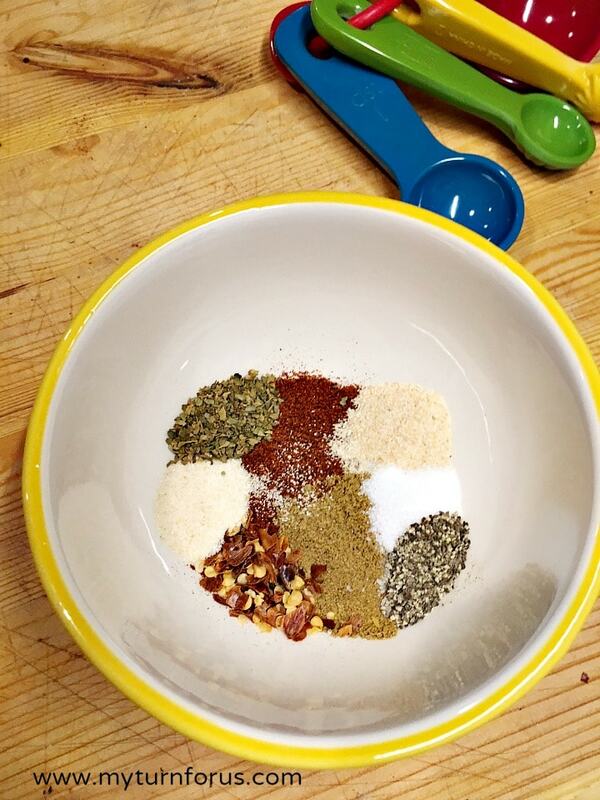 At one time it was loaded with spices, blends, combos and mixes of everything one might imagine. And of course I couldn’t find anything! But Not anymore! I didn’t throw anything out, I just started NOT buying certain blends or mixes. And one mix I don’t buy is Taco Seasoning, no reason to spend extra money on those mixes when I have all the ingredients already on hand. And if we get in the mood for Tacos, I don’t have to check to see if I have the mix! 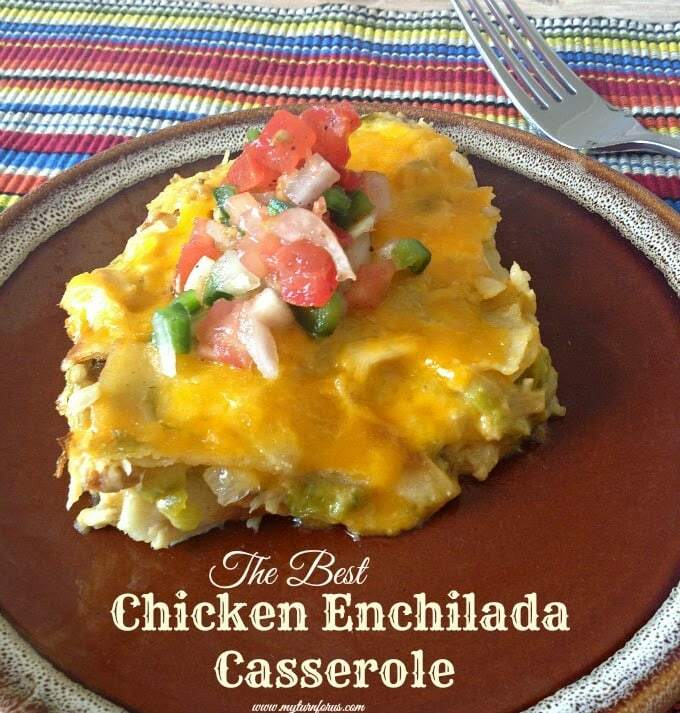 All I need is my measuring spoons, a small bowl and a fork! And of course spices that I (and probably you) have on hand already. 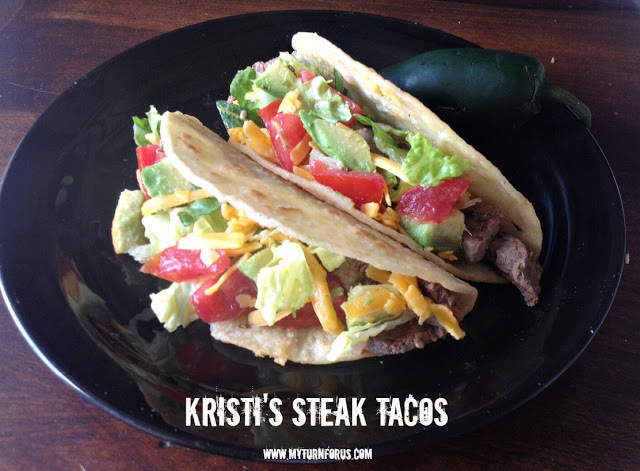 Dump in the spices and a quick swirl to mix and I can have tacos any time! 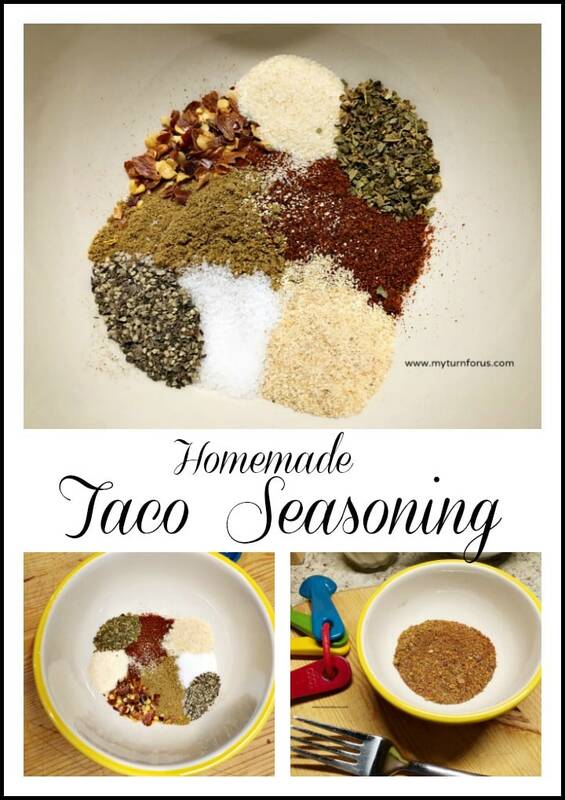 But tacos are not the only recipe where I use Taco Seasoning. 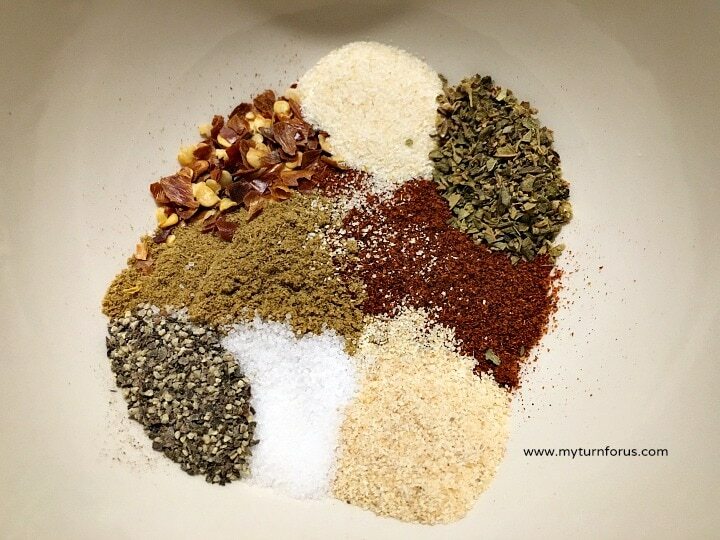 So many of my Mexican dishes like burritos, enchiladas and casseroles can be made with Homemade Taco Seasoning. I don't usually put paprika or onion powder in mine. I'll have to try that…yum! 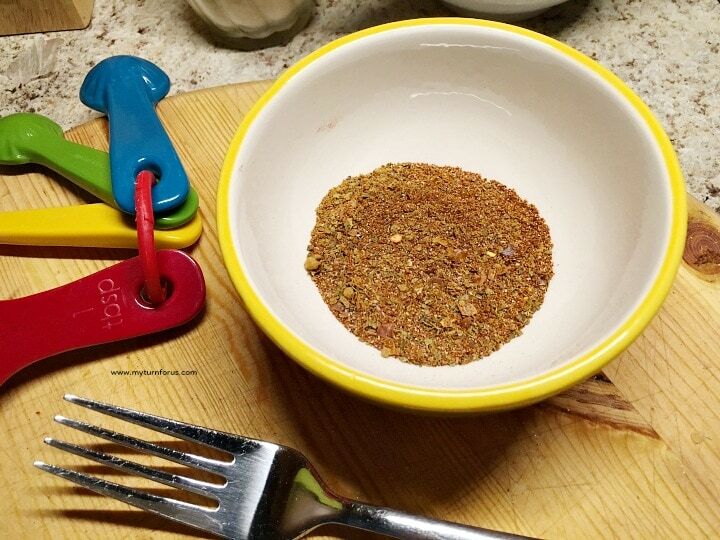 I think homemade taco seasoning just tastes better than the stuff in the packets! !